What all motorist should know is that there has been a change in procedures in Orange County. 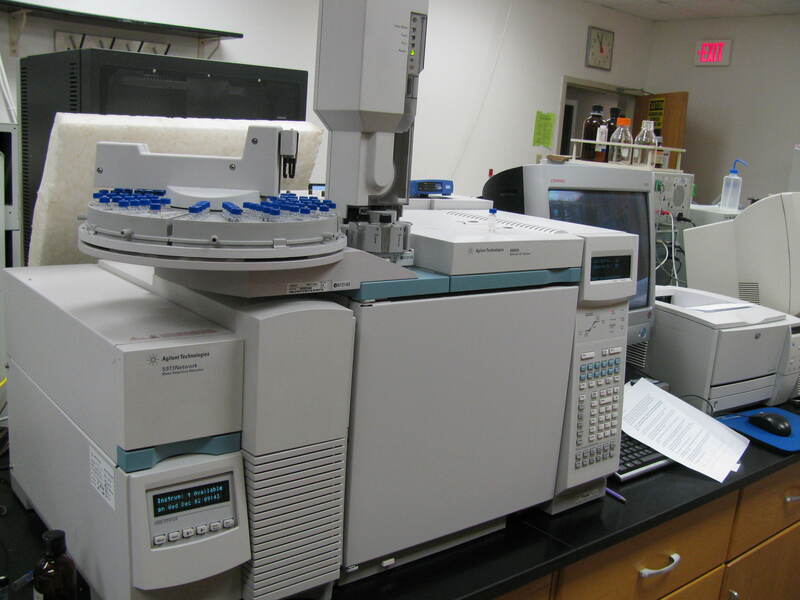 It used to be that the crime lab would run blood samples for alcohol only unless the officer noted that drugs were suspected or the results were below the 0.08% level. Under the new procedure, the crime lab will now run a screening test on all samples of blood obtained in DUI arrests for common drugs such as marijuana, cocaine, heroin, prescription pain medication, prescription anxiety medication, prescription sleep medication, prescription cough syrup etc. If the screening test comes up positive for any drug that will affect your driving, a confirmatory test will be done and if the drug is confirmed, you will be charged with Vehicle Code 23152(f) driving under the influence of drugs or Vehicle Code 23152(g) driving while under the combined influence of drugs and alcohol. The fact that you have a prescription is no defense if the prosecution can establish impairment to drive. If you are ultimately convicted of a DUI drugs charge or combined drug and alcohol charge you will be unable to benefit from laws that allow for an early termination of your suspension if you are a multiple offender with prior convictions within 10 years.